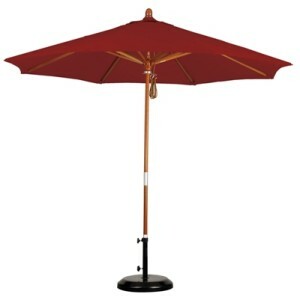 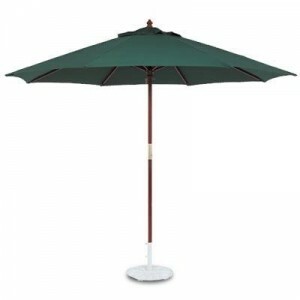 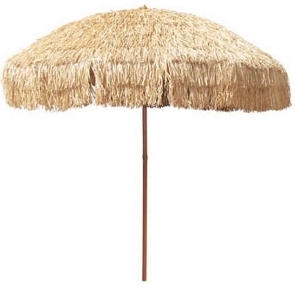 A wooden patio umbrella (also referred to as a market umbrella) adds a touch of organic warmth to any outdoor setting. 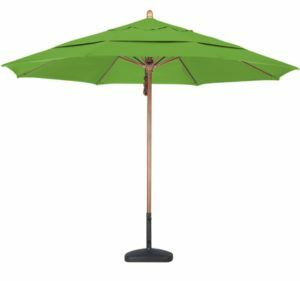 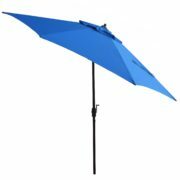 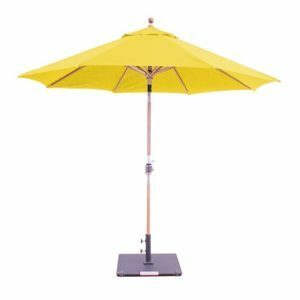 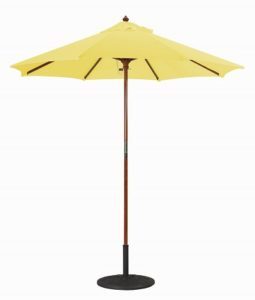 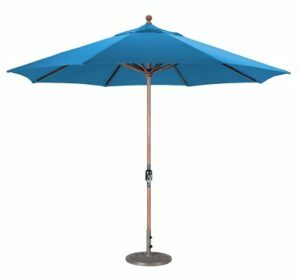 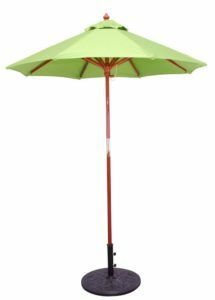 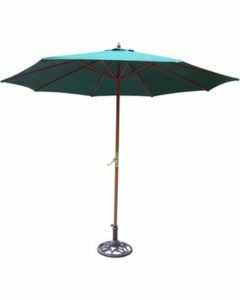 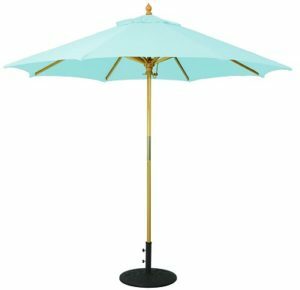 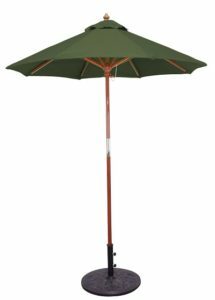 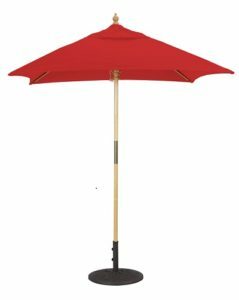 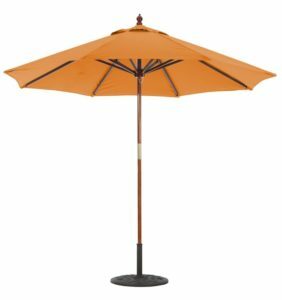 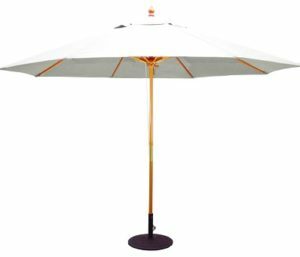 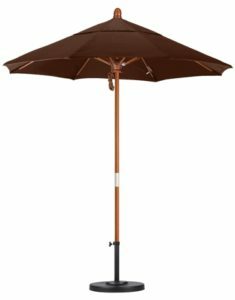 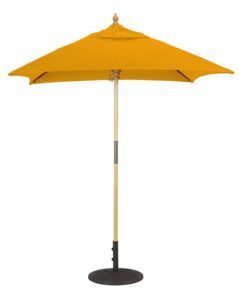 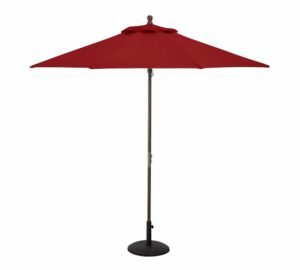 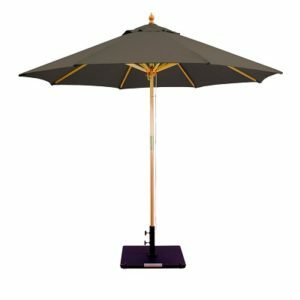 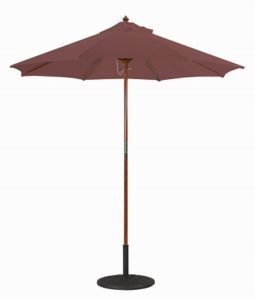 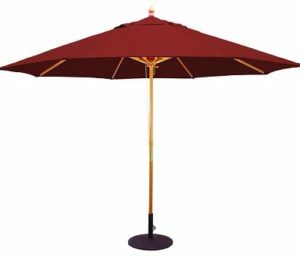 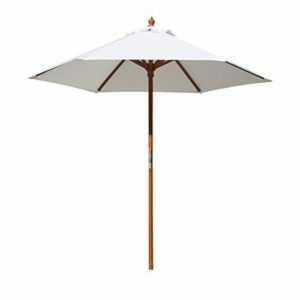 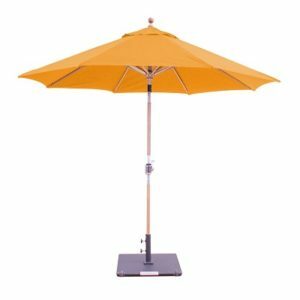 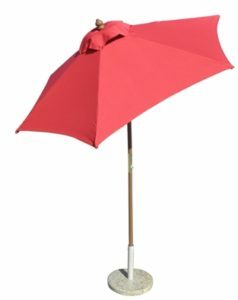 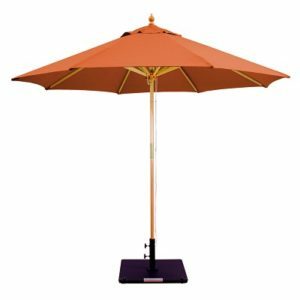 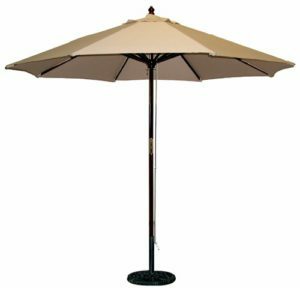 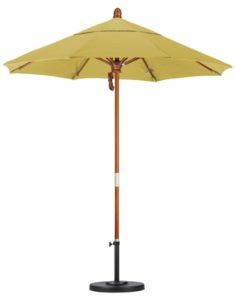 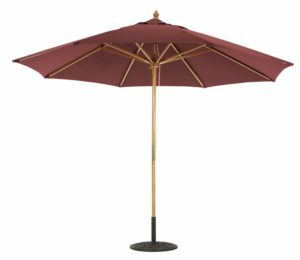 We offer one of the internet’s largest selection of wood frame patio umbrellas on the internet and will meet or beat any retailers price. 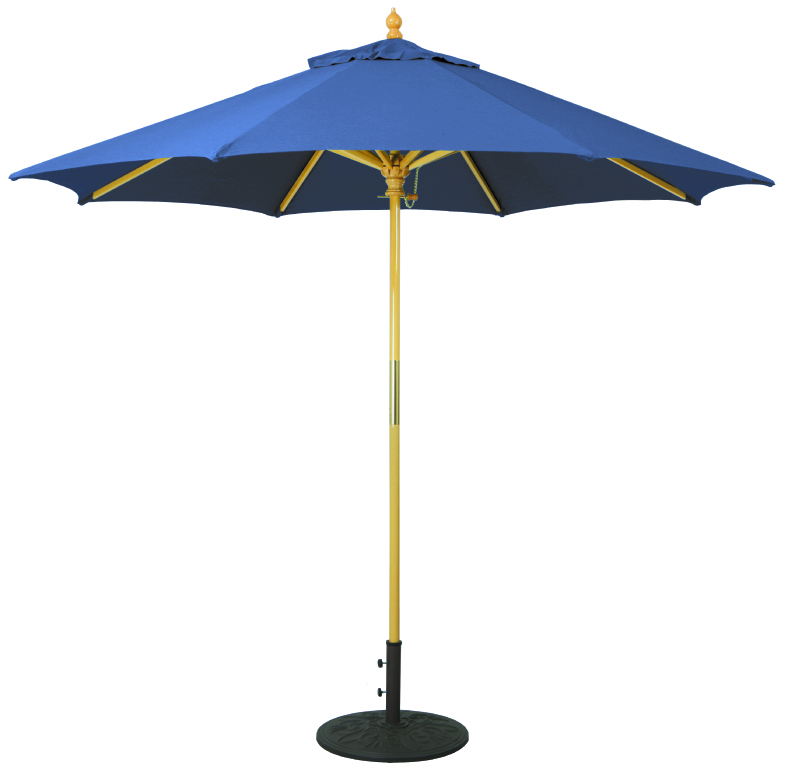 We’ve been in the shade business for over 25 years and specialize in top-notch customer service. 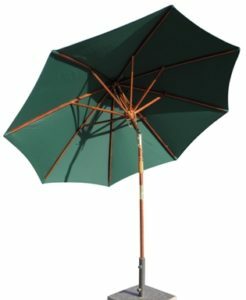 Let us assist you in narrowing down your search in finding the perfect umbrella for your needs, commercial or residential, one umbrella or dozens. 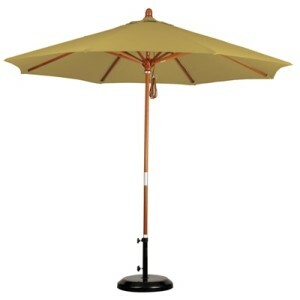 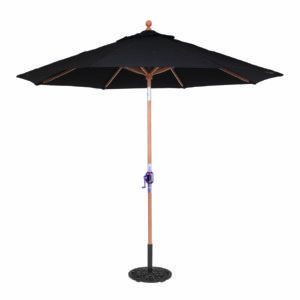 We feature high quality brands like Shade USA, Galtech and California Umbrellas. 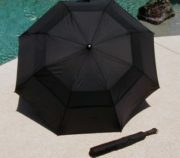 Call our expert Mark Taylor now at 480-600-1049.